Hugo Moreira is a Managing Director of Varde Partners, responsible for real estate investments in Portugal. 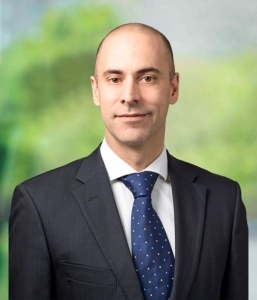 Hugo was a member of the European Corporate and Traded Credit investment team for six years with key responsibilities on the Iberia distressed market. He joined Varde in 2011 and is based in London. Prior to joining Värde, Hugo worked for Arrowgrass as an investment analyst on the distressed and high yield desk. Before that, he worked for Bank of America as an Associate in the Special Situations Group covering Iberia. Hugo graduated from the Portuguese Catholic University with a B.S. in Business Administration and received a Master of Science degree in Financial Derivatives from London Guildhall University. Hugo holds a Chartered Financial Analyst (CFA) designation.